Thank you for all parents who were able to attend our meeting last night. If you were not able to attend here is the powerpoint below that we used. If you have any questions then do not hesitate to ask either Mr Lether or Mrs Swanwick. The Topic for the whole of the Spring Term is The Game of Survival. This cross-curricular topic explores human, animal and plant life survival as well as looking at environmental matters. There are cross-curricular links across Maths and English, but the majority of learning will be through discrete teaching in Geography, Science and PSHE. This year we have had an amazing amount of candidates volunteering to be our house Captains for Chichester, Drake, Raleigh and Nelson. Eight lucky children have been voted to be our house captains for 2018-19. 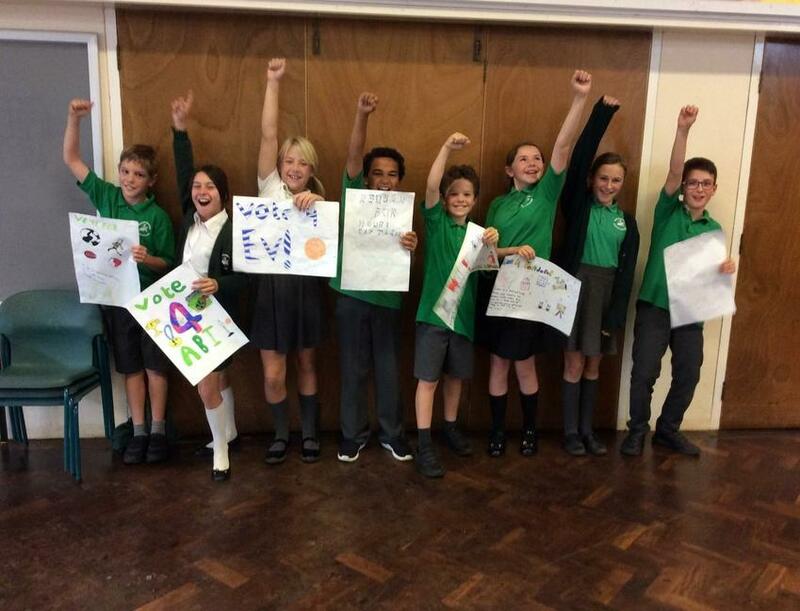 Throughout the week in preparation for the elections, Mr Lether’s and Mrs Swanwick’s classes had both been preparing videos which they showed to their house they were running for. The busy Year 6 classes also drew and designed very colourful posters. On the 3rd of October (Wednesday) all the candidates performed or showed their speech in front of their houses. After they performed each of the children in each house voted for who they would like to be their leader this year. 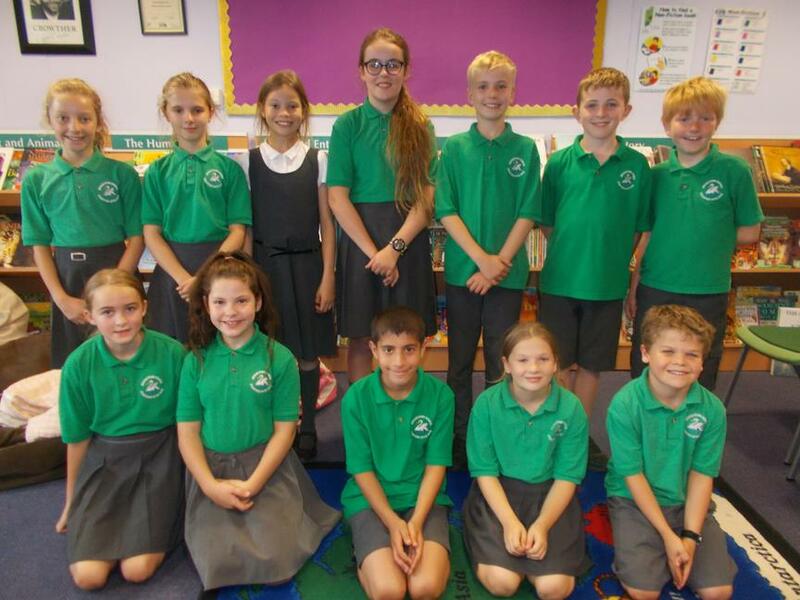 Have a look above at who were chosen by the voters in Year 3, 4, 5 and 6 – these are our new House Captains! The house captains will help their houses to success on sports day and more completions that the houses together will be part off. 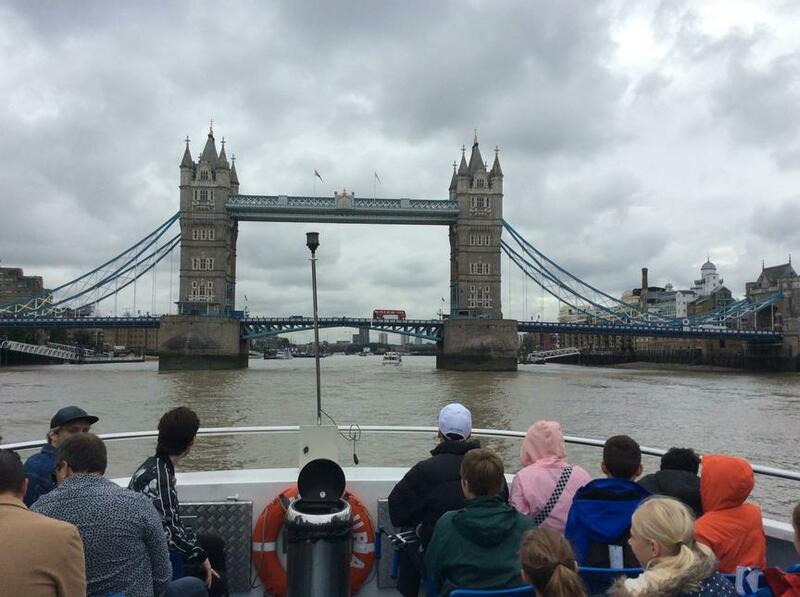 Our trip to London was amazing and exiting to experience. 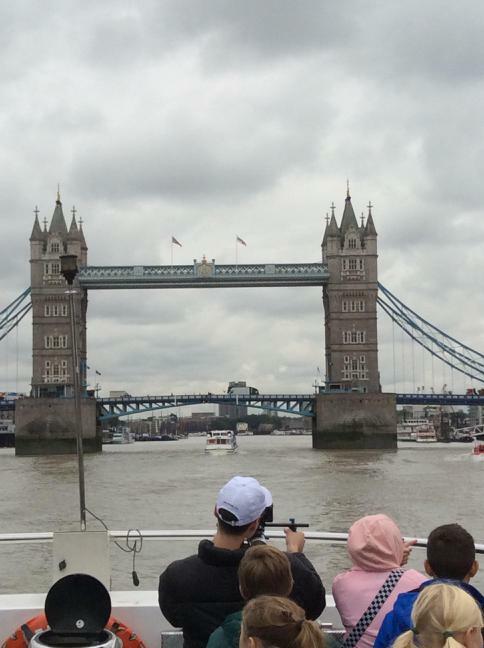 As you can see by this picture we went on a boat on the river Thames and under loads of interesting bridges, even the tower bridge! We visited the Houses of Parliament and we unfortunately couldn't go into the House of Lords, but we did talk about who would go in there (people like Lord Alan Sugar). We did watch the debate from the viewing gallery in the House of Commons, which was good. Later after the tour we first of all separated into groups (groups like the North and South and West and East) then we had to make some promises and the other groups voted for who would be the best party to win the election. The winning party was the Cheesy Kids and Miguel was elected for Prime Minister! Written by Matilda and Pandora 6TL. 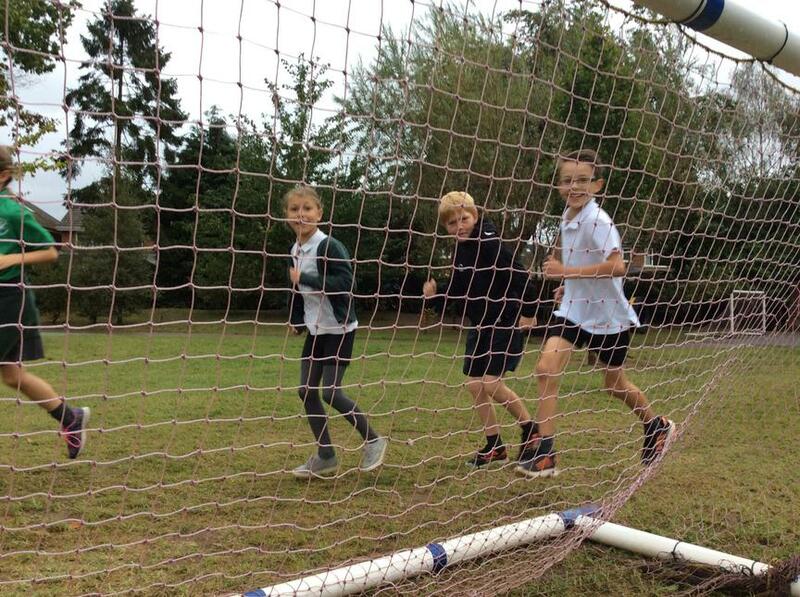 The Daily Mile is great fun and is great for getting exercise after a bunch of lessons. The whole of Bridgetown except Reception has been doing this for about 15 minutes every day for the last two weeks.On the whole it's great fun and is great for keeping fit every day. 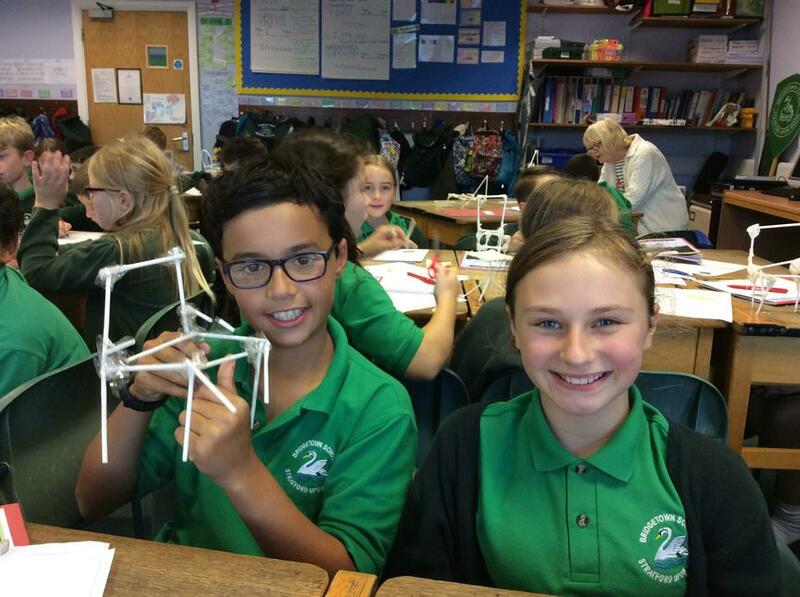 Over the lasts few weeks we have been designing and building our own chairs. We began by building a prototype ( see Miguel and Alicia ) and have now improved our designs and we are now making them. Look out for our finished chairs coming up in the following weeks. Written by James 6 ES. In Science this week we have been revising what we already know about what we already know about circuits and electricity. 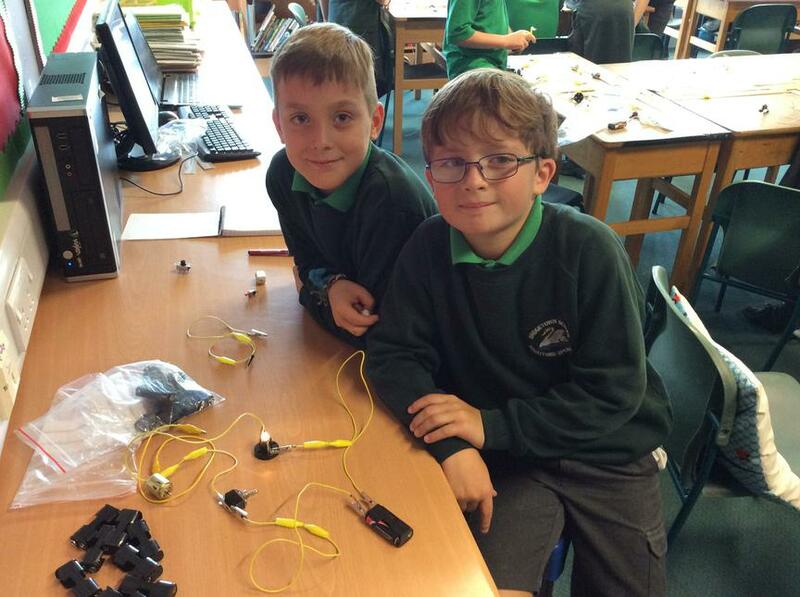 We worked in our table groups and made simple circuits; added extra bulbs to each circuit; found out what happened if we overloaded a circuit and tried to connect two circuits together. We took photographs of our work as well as writing evaluations of what we had done. As can be seen from the photograph, it has been a great start to Year 6. All the pupils have settled in to their final Year at Bridgetown. Below is the Autumn 1 Newsletter from Year 6. Within this there are details about routines, teaching arrangements and homework as well as a detail of curriculum coverage. Please look out for our weekly blog which we will start w/c 24th September. Each week, we will select different children to update what has been happening in year 6 with writing, extracts from work and photographs.